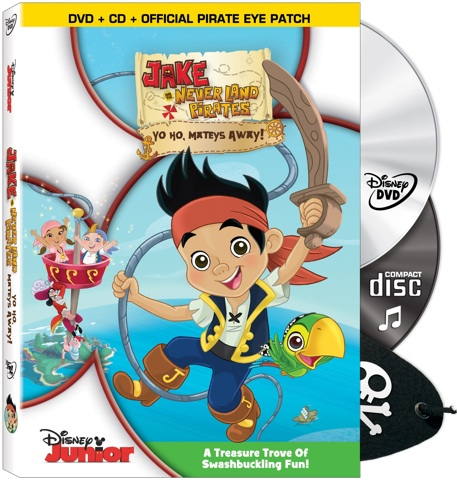 Check out some of the cool Pirate DVDs coming soon... your Mateys are sure to enjoy! YO-HO! Set sail when JAKE AND THE NEVER LAND PIRATES: YO HO, MATEY AWAY! lands on DVD 9/27/11. Disney Junior's #1 Series "Jake and the Never Land Pirates" releases it's first music soundtrack and DVD. It's a very popular show with preschool children ages 2-7, like my daughter, and my husband and I even find ourselves singing the tunes by Sharky and Bones. The soundtrack is available tomorrow. Roll Up The Map, anyone? 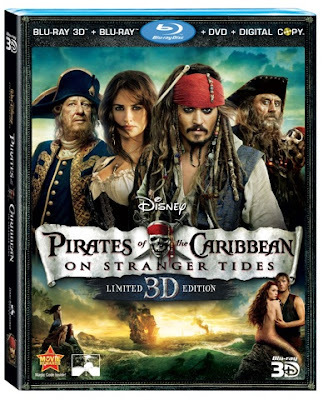 And everyone's favorite Pirate, Captain Jack Sparrow is back, in Disney's PIRATES OF THE CARIBBEAN: ON STRANGER TIDES. You can pick up your copy (I know my husband will be getting his to add this to our collection) on 10/18/11. Savvy??? 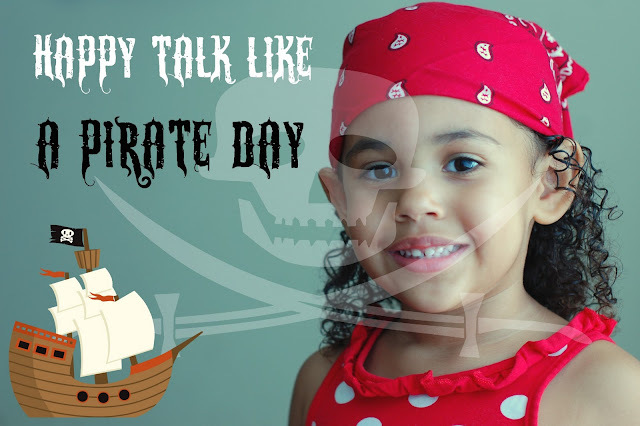 Also be sure to check out these Pirate-Speak terms to wow your Mateys!